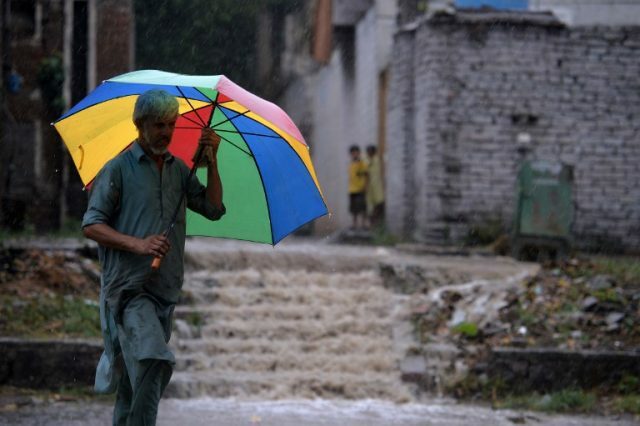 The twin cities were hit by rain after days of high temperatures. However, the rainfall soon turned into a curse rather than a blessing, with several areas losing power due to the downpour. Many low-lying areas were flooded and several electricity feeders tripped, resulting in areas in Islamabad and Rawalpindi as well as in Chakwal and Jhelum suffering power outages. Water collected in the Committee Chowk Underpass and several rain-related accidents were reported. The flight schedule was severely affected by the weather and an Islamabad-bound flight from Saudi Arabia was diverted to Karachi.